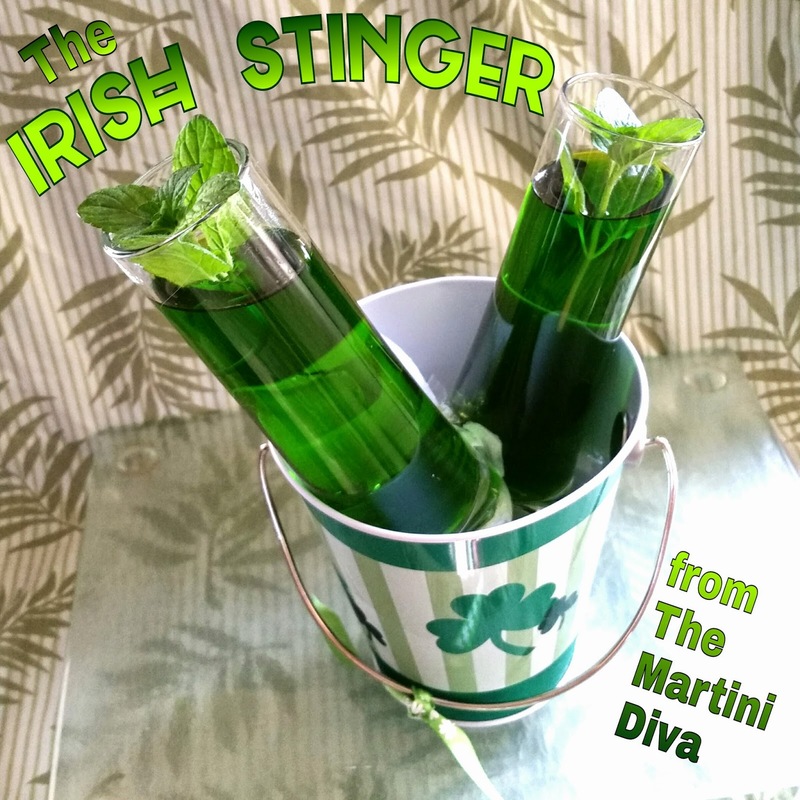 Just for St. Patrick's Day, I've taken a classic Stinger and turned it green by simply replacing the white creme de mènthe with green! Shake with ice, pour into a shooter then garnish with a fresh mint sprig! Sláinte! 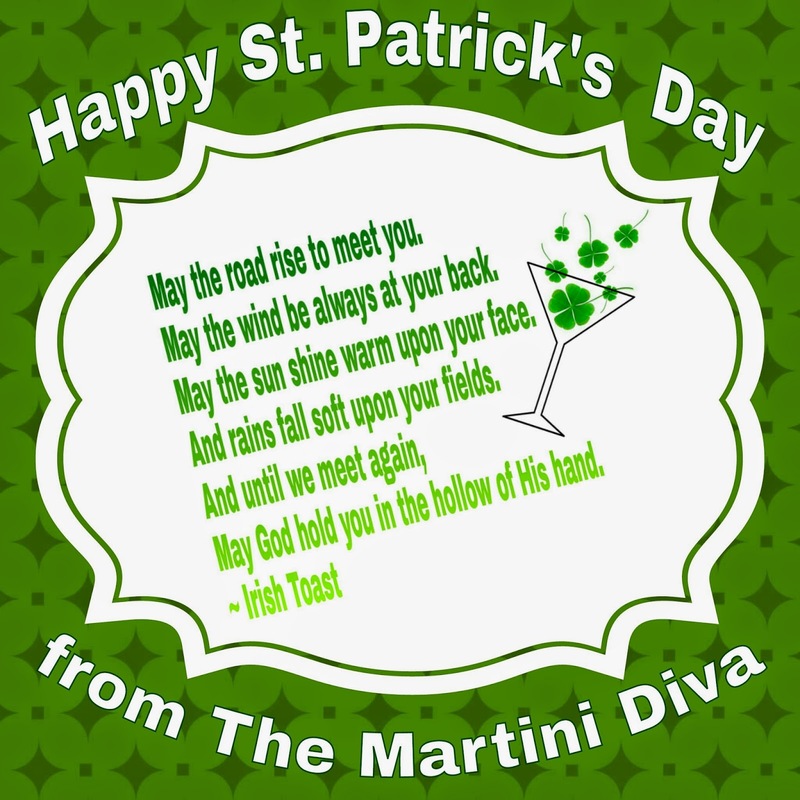 Happy Saint Patrick's Day! JUNGLE JUICE, What is it and where did it come from? Jungle Juice is the name given to an improvised combination of liquors, mixers and fruit juices that is usually served for group consumption. 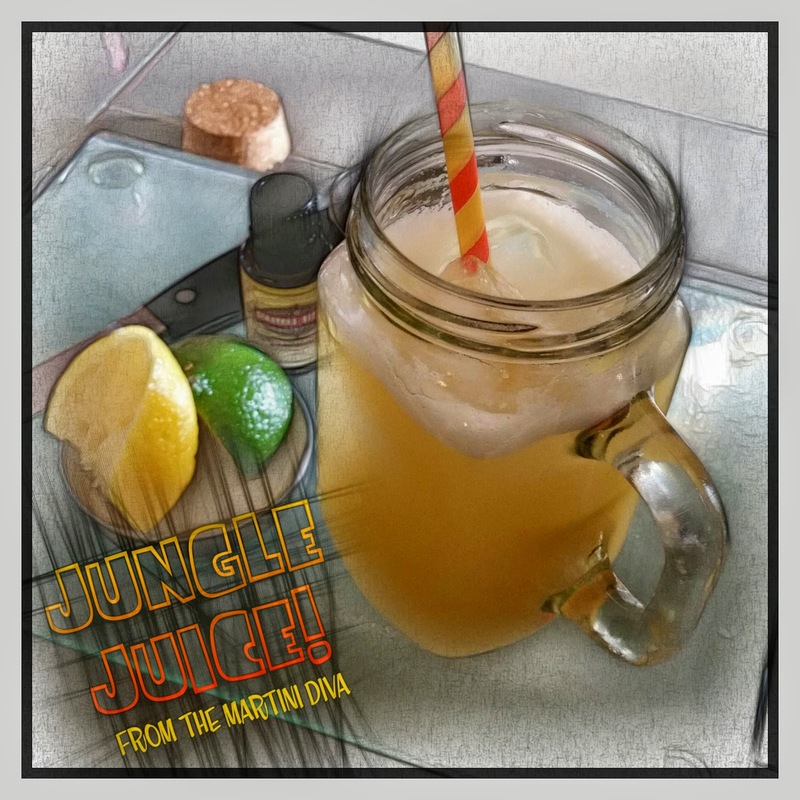 MY JUNGLE JUICE RECIPE & VIDEO IS BELOW. 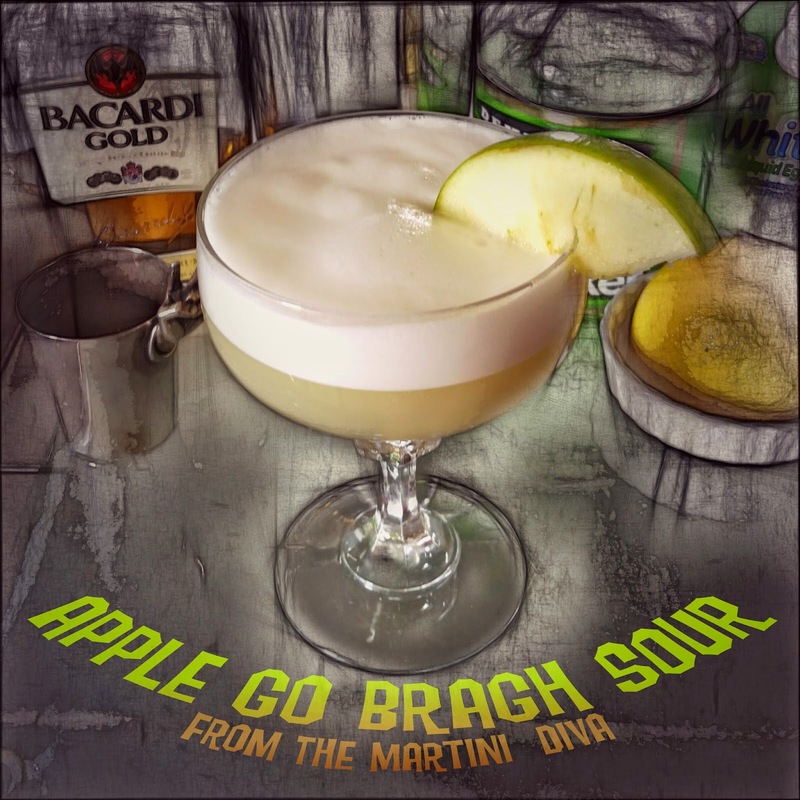 Typical ingredients include any neutral flavored booze, originally homebrewed varieties, then Everclear (a high proof alcohol favored for it's potency) or cheap vodkas and/or cheap wines and fruit juices, sodas, and even chunks of fruit. Anything that could stretch the alcohol, turn partiers into animals and serve large groups was the sole intent. Beloved by college students and red neck crowds, Jungle Juice is inexpensive and often mixed in large quantities in trash cans or large coolers. If Everclear or some other moonshine is unavailable, a combination of other readily available liquors and/or wines is used. Whatever alcoholic combination gathered, it's usually untasty flavor is then masked by the juices and sodas added. The whole intent is a powerful punch that goes down easy and is strong enough to lower inhibitions and get blitzed. Another name for this potent concoction is Trash Can Punch (because of the use of the trash cans as giant punch bowls). Jungle Juice made with Kool-Aid is sometimes called Hunch Punch, and other names are Spodie, Hooch or Wop. Soldiers in the military stationed in the jungles of the South Pacific during World War II were the innovators of Jungle Juice, hence the name. 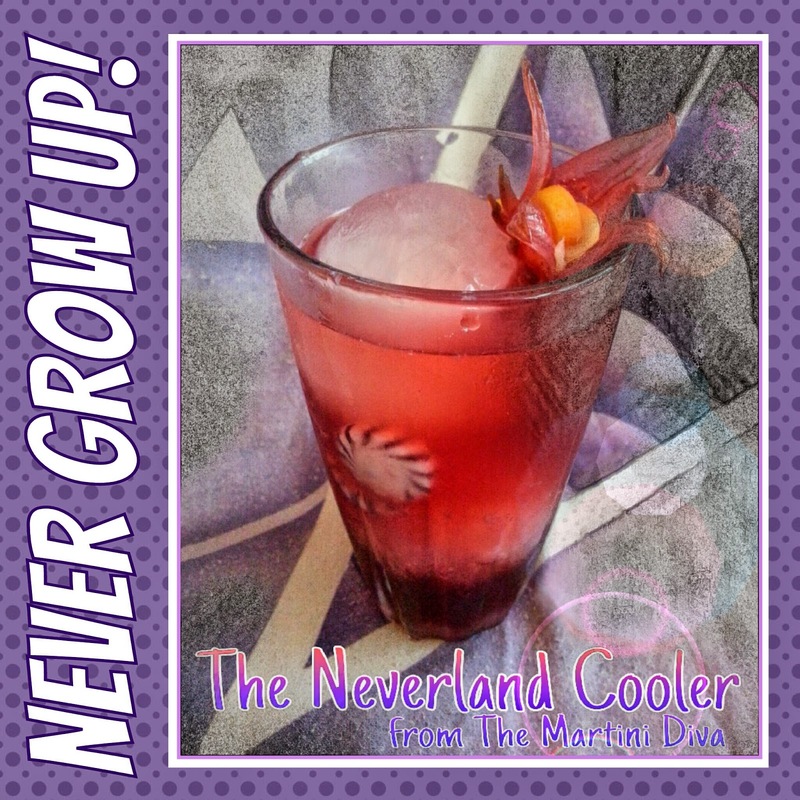 They would throw together whatever alcohol and other mixers they had on hand for a hobbled up happy hour punch. Often their alcohol was a moonshine they had distilled themselves from local vegetation and even military rations. (Remember the gin still in Hawkeye's tent in M.A.S.H?) This made for a pretty rough booze, which was why it was necessary to disguise it with all the non-alcoholic additions. Back in my college days my group's version of Jungle Juice was a combination of Ripple wine, preferably Pagan Pink (sold by the quart for 69 cents), orange juice and 7-Up. No other booze added, we were lightweights who wished to stay conscious. Later generations favored Boone's Farm, usually Strawberry Hill, for their vino element. Toss the whole kit and kaboodle onto a cocktail shaker, shake until chilled and slurp down. Feel free to batch up in a trash can, cooler or whatever for the frat party or gynourmous drunk event. This writer, blog and company take no responsibility whatsoever for any stupid pranks, DUIs or other shenanigans you might get up to while under the influence of any form of Jungle Juice you might concoct. 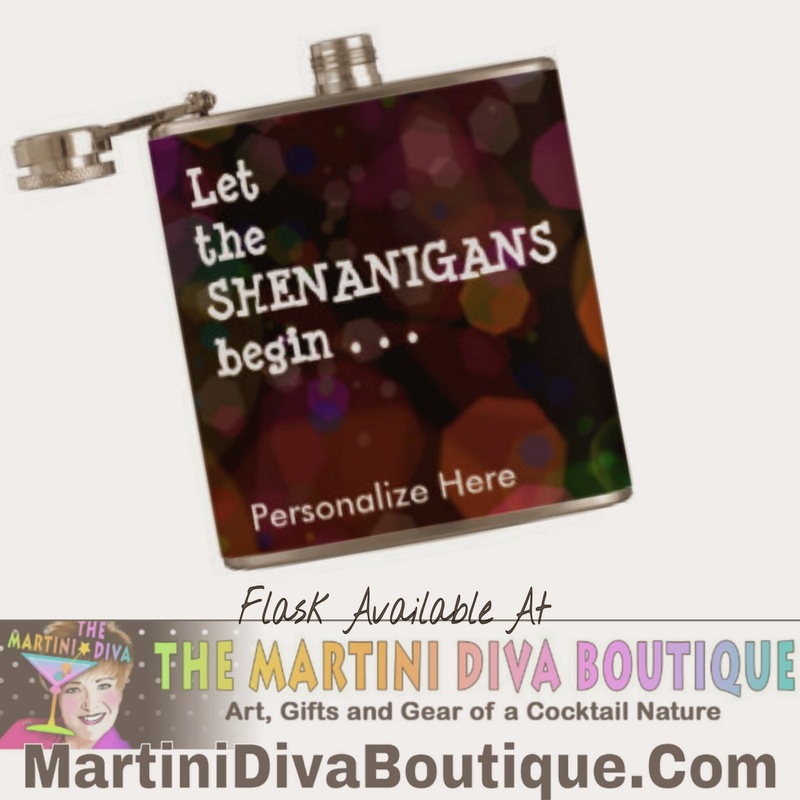 Shenanigans Flask available at MartiniDivaBoutique.com. 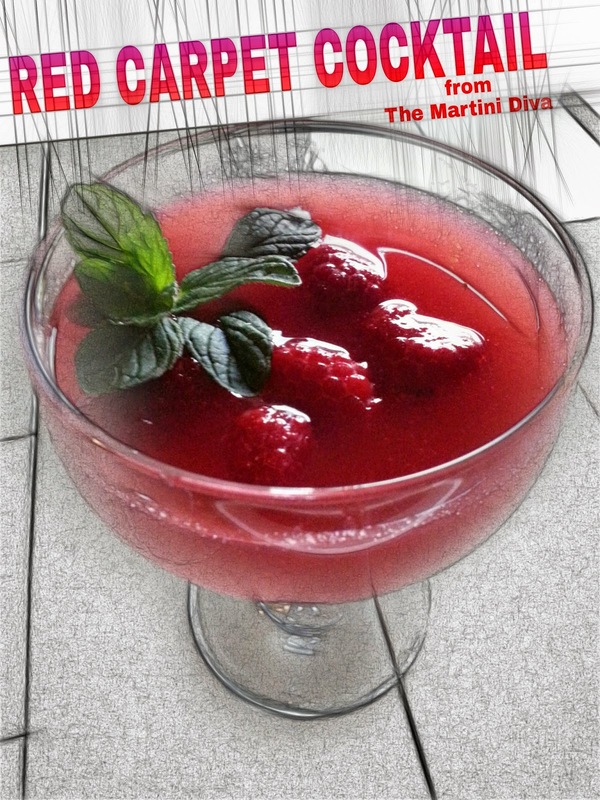 During my Oscar Party this year we all noticed how much red was being worn on the Red Carpet, and even though I already had my Golden Oscar cocktails ready and guests were sipping away, I couldn't resist whipping up a new red drink for us to try out. I had just made up a batch of Raspberry Mint Simple Syrup that was exactly the color of Rosamund Pike's Givenchy gown and had to add a little of that fabulous red to my Golden Oscar theme. Inspired by one of my guilty television pleasures, ABC's Once Upon A Time, my Twisted Fairytale Cocktail is a wizardous blend of fresh strawberries, white rum, blood oranges and soda. 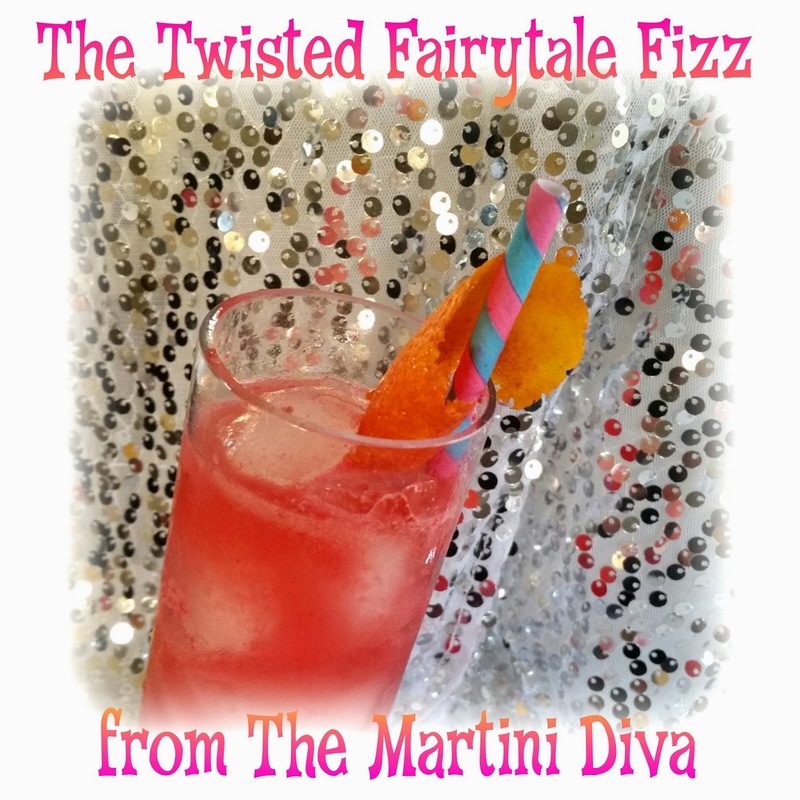 I took out my magical cocktail wand and conjured up a spell for a tall, sparkling elixir that will give you a happy ending no matter what spells Rumplestiltskin or any wicked witch conjure up. It's a happy hour happy ending in a glass! TOOLS: Blender, Vegetable peeler, Cocktail shaker, Collins glass. DIRECTIONS: Use your vegetable peeler to cut a wide strip of zest off the blood orange, set aside. Puree five ripe strawberries in a blender and pour this into your cocktail shaker. Fill the shaker with ice then add the white rum, blood orange juice, raspberry simple syrup and the cardamom bitters and shake vigorously until chilled. Fill the Collins glass with ice then strain in the cocktail. Top off with the club soda, stir until mixed, add the blood orange twist and enjoy.